Benifuki is an interesting Japanese tea tree cultivar. For one, it’s a cross between a cultivar heralding from the assamica variety, and another cultivar of the sinensis variety. A cross-breeding of this sort was to create a high-yielding cultivar designed for black tea and oolong production. Back in the 1960s, and even further back, Japan hoped to make black tea to compete with nearest rival, Sri Lanka. But those “plans” were waylaid. That probably also contributed to why the cultivar wasn’t officially registered until the early 1990s. For more information on the cultivar, I suggest checking out My Japanese Green Tea’s article on the subject. Quite insightful. Since then, the cultivar has been utilized to make, not only Japanese black tea (wakocha), but also different forms of sencha. It’s a pretty resilient li’l clonal. And somehow . . . 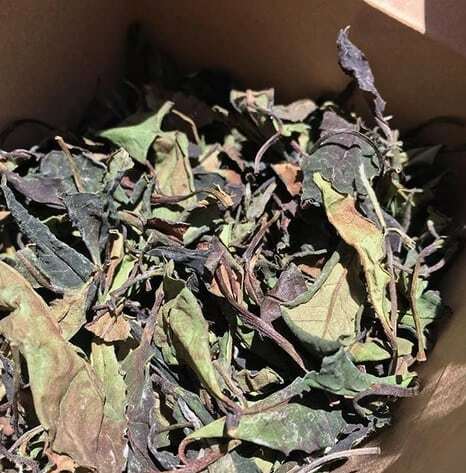 I may have had a hand in convincing a vendor to convince a farmer to make a white tea from it. 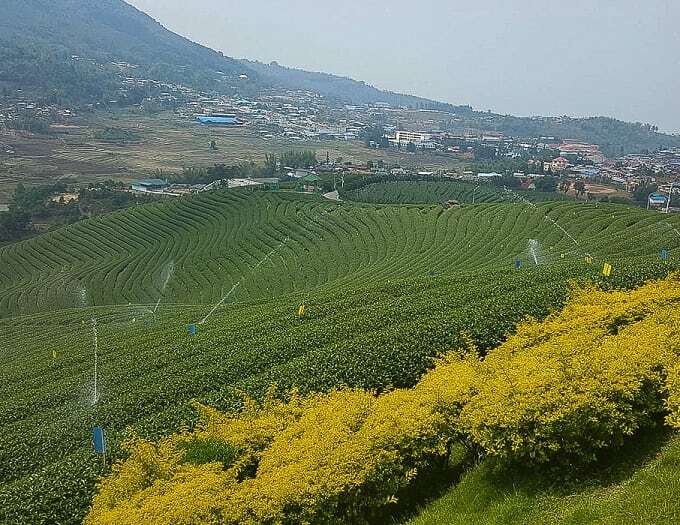 Ruan Zhi—or “soft stem”— is a particular cultivated variety (or cultivar) of tea plant originally hailing from China, before making its way to Taiwan, and then migrating further along to Thailand and Myanmar . . . I think? 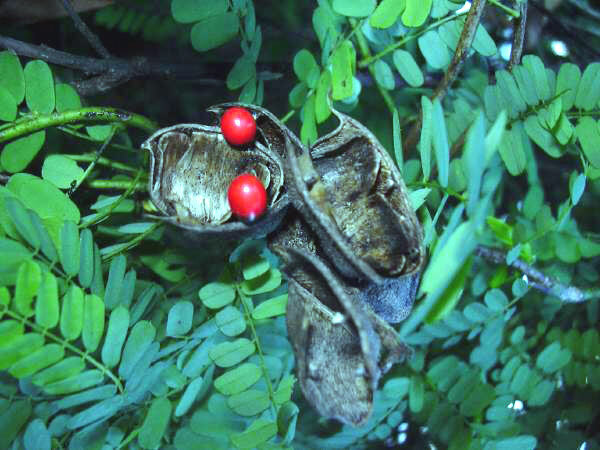 I say “I think?” because, well, information is not all that clear about the cultivar’s origins. As a result, I’m going to have to approach this write-up in reverse. That being: focusing on teas that were made from said cultivar once it made its way to Thailand, and even as far away as Myanmar. After that . . . I’ll attempt to elaborate upon the soft-stemmed tea bush’s checkered past. Of all the states in India, Arunachal Pradesh is one of the most mysterious and mystical. I’m not exaggerating. A cursory research glance turned up nothing concrete in regards to an agreed-upon “history” prior to the 1900s. The rest is conjecture, subjective, and vague—depending on who is relating the info. Even the official border between the state and Chinese territory (principally, Tibet) is a subject of considerable dispute. The territory didn’t even receive official statehood until 1987. 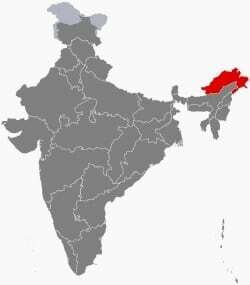 What I can say concretely is that the state is one of the most biodiverse and intriguing in Northeastern India. 77% of its landmass is covered in forest, and much of that falls under national park or protected status. The region is also fairly mountainous, which isn’t much of a surprise . . . because . . . Himalayas and all. Arunachal Pradesh, roughly translated from Hindi, means: “land of the dawn-lit mountains”. My fascination with the region grew over the last year or so when I learned there were tea gardens there. However, they were spotty, large, few and far between, difficult to get to and—based upon a few inquiries— said teas were hard to obtain outside of India proper. That and some fetched a high price tag. I knew of a couple of exporting vendors that carried teas from Arunachal Pradesh gardens, but they seemed reluctant to part with samples. Then along came a mysterious benefactor who provided me with a couple of teas from that mysterious Indian state. The company that carried said teas? Upton Tea Imports. They’d been on my radar for years, due to their extensive and varied orthodox product catalog. So diverse were there wares, that their website even had a drop-down menu to explore teas by region. Granted, they weren’t the only tea vendors that did that, but few cast a sourcing net so wide. The two teas were a black tea—hailing from a garden called Donyi Polo—and a white tea from a garden called Mouling. As far as I can tell, Donyi Polo derives its name from the collective designation given to native spiritual and religious practices in the region. I even found videos on YouTube about the garden. 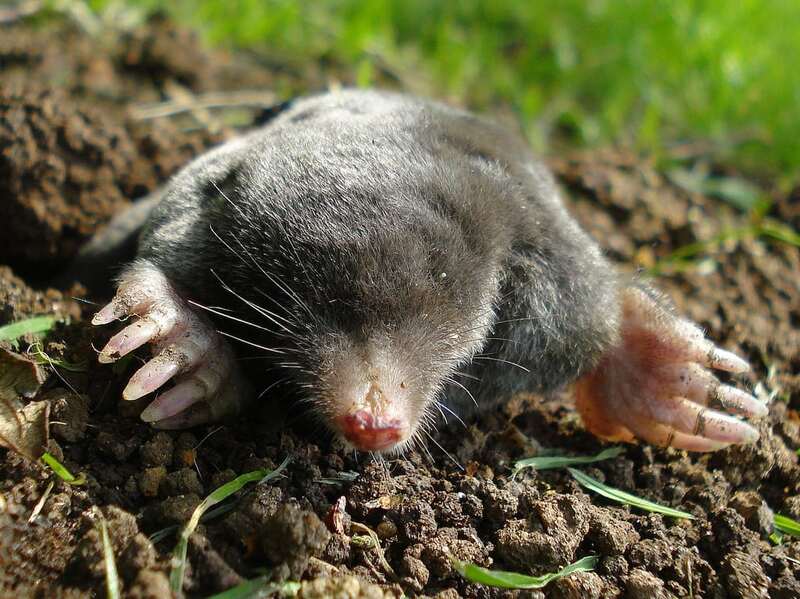 Mouling was a different, and more fascinating story. 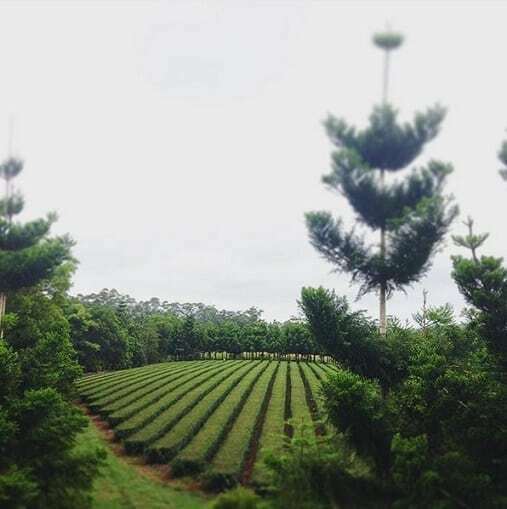 It was a 30-hectare, family-owned garden that’d been growing tea since 1992. 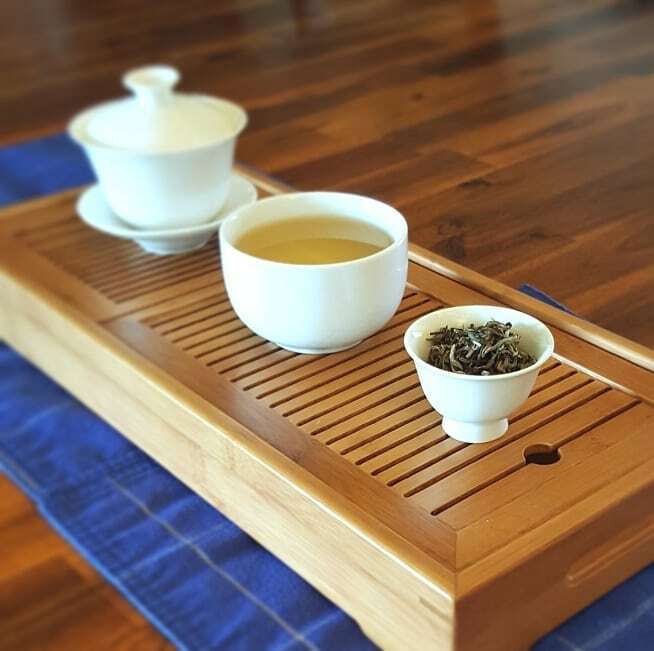 Of all of their teas, their white tea was the most renowned. By chance, I happened across an article on The Velvet Rocket of a visit to said garden. Click the picture to read that. I’ll wait. Image owned by Justin Ames and The Velvet Rocket. 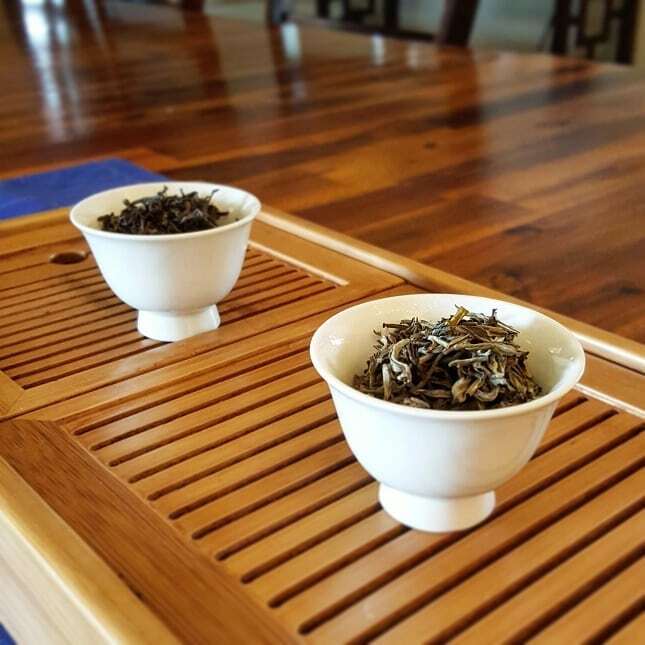 I received both single estate teas in May, and dipped into them shortly after receiving the package. 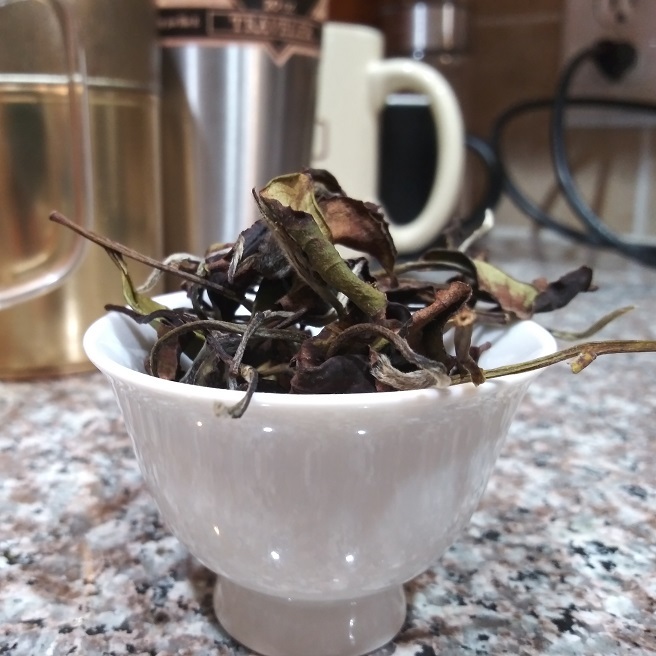 The leaves looked typical for a black tea from India. Brown, broken leaf pieces amidst some golden tips. The cuts ranged from small to medium. What was suprising was the smell. It was very hard to pinpoint; both Himalayan spicy, yet Assamese malty. And there was a zesty, first flush florality to the scent as well. At first, I thought, given the appearance of the decanting in progress, that the brew would be light. However, when I poured it over into a small cup, I realized that the liquor colored to a deep amber—bordering on Assam copper. The steam aroma was all . . . malted muscatel grapes and whatever the color “red” tastes like. Speaking of taste: the intro reminded me of a Darjeeling second flush, but malt took over the Himalayan muscatel bits in a deluge towards the middle. Throughout, there was a bit of tannic bite, but not so dry as to become overwhelming. The unspuspecting caffeinated wallop that followed on the last sip went straight to my head. On first impression, this didn’t look like a white tea at all. In fact, it looked like a typical Nepalese or Bengali first flush OP “black tea” on initial glance. Like the black tea, it was the smell that gave away signs of its process, and a few other confusing things to boot. Some of the melon and sage notes (of most white teas) were there, but added to that was a gentle earthiness. Like the scent transitioned to velvetine moss in my nose. The liquor brewed up yellow gold with an aroma that hit me on first pour. Stone fruit fragrance wafted from the cup almost immediately. Both welcoming and surprising. White teas were supposed to be subtle; this wasn’t. The taste echoed that lack of subtlety with a flower-shaped-battering-ram flavor. It introduced itself with great fanfare on first sip. The intro was floral, slightly herbaceous, but then the fruit lean pushed its way through the crowd of nuances, and stayed ’til the aftertaste cued in. Having finally experienced the enigmatic flavor nuances of Arunachal Pradesh, I’m itching to explore the region further. Time will likely provide me with such opportunities, but whatever those gardens are doing, they can keep on doing it. I’ve noticed that the Indian northeastern states have the most flavorful terroirs in the country. Perhaps it has something to do with old growth tea tree forests along the borders? I dunno . . . that’s another mystery for another time. To buy the Donyi Polo black tea, go HERE. To by the Mouling white tea, go HERE. In the hierarchy of tea businesses, monthly tea subscription services are like man-buns. 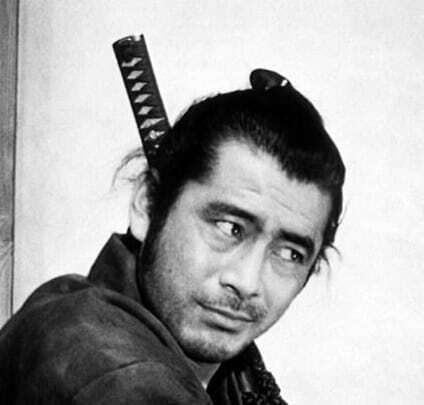 Unless you have a really good reason for starting one—or your name is Toshiro Mifune—it is usually best not to. Since 2014, there has been a veritable surge of tea start-ups, and the route they’ve all chosen? You guessed it, the monthly subscription model. When I attended World Tea Expo that year, every new vendor present was either (a) trying to start one, or (b) “thinking” of starting one. And from a business perspective, it makes sense. All a potential “monthly” vendor had to do was acquire enough wholesale product at cost in order to meet the demand of their current subscriber base. They could easily keep a tally of how much to purchase and when—i.e. once a month. This strategy kept costs low and overhead even. No gambling. With a glut of so many subscription services out there, and a dearth of people interested in tea, it’s hard to stand-out. A vendor would need to have a very unique angle to the strategy in order to stick out in the rough. And, no, custom blending doesn’t count. At least, not anymore. So, when I was approached by Tea Runners in June of this year, one can understand why I went into the conversation skeptical. I was approached by Charlie Ritchie, and—just from the initial email—I already liked the guy. His tone was conversational, jovial, and it didn’t come across as a normal cut-‘n-paste e-mail job. Even it if was, I couldn’t tell, so . . . go him! That and his replies to my queries were prompt and polite. Tea Vendor Etiquette Level: Wizard. After the initial message, I did a little research. I, at least, wanted to give this li’l start-up the benefit of the doubt before I turned my nose up. I went to their bio and saw . 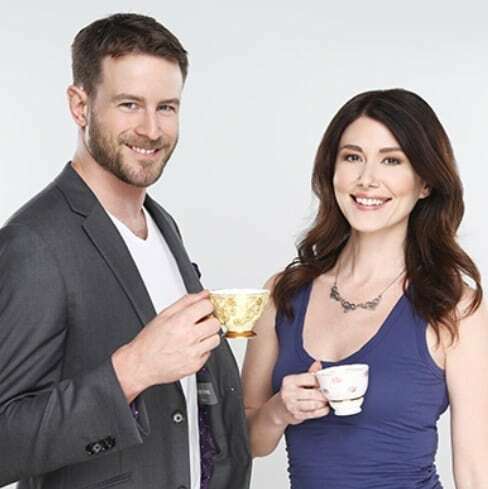 . .
Left to Right: Charlie Ritchie and Jewel Staite. Image owned by Tea Runners. This may come as a surprise (to no one), but I’m a bit of a lurker in the tea community. Various social media groups exist celebrating our beloved beverage and the many facets therein. On Facebook alone, I keep a keen eye out for interesting posts by some members of these groups. Particularly if someone runs into something new or weird—y’know, my basic tea blog mission statement. 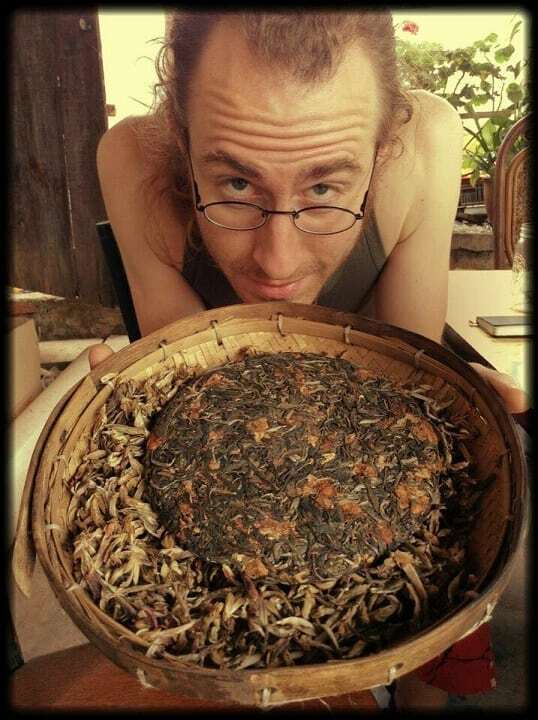 And on one such day, several months back, I ran into a photograph posted by West China Tea/Guan Yin Tea House’s purveyor, So Han Fan. Image owned by So Han Fan. 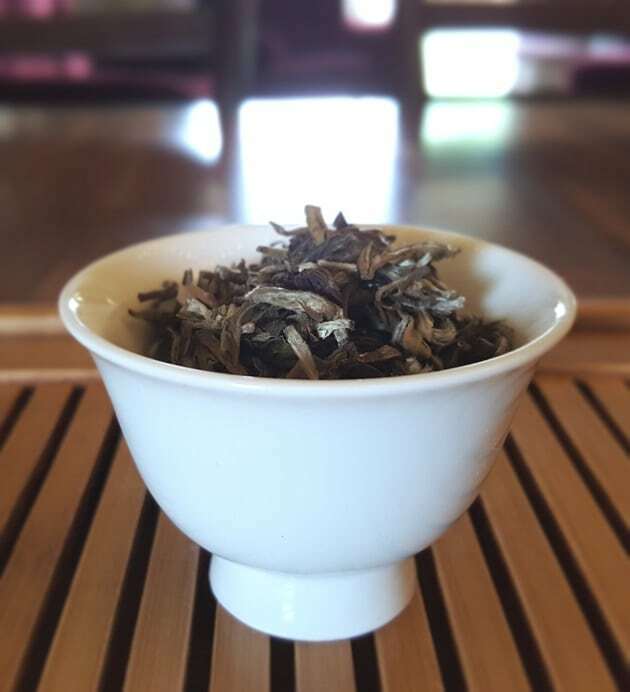 A white tea grown and processed in Sichuan province, China. 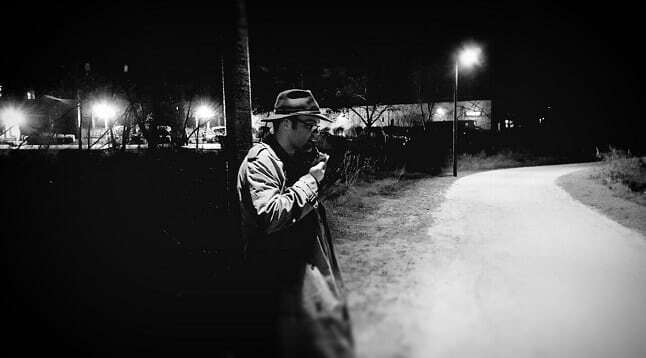 In the Spring of 2017, I met this eccentric chap. The family Collins, purveyors of the Arakai Estate, have had a busy year. 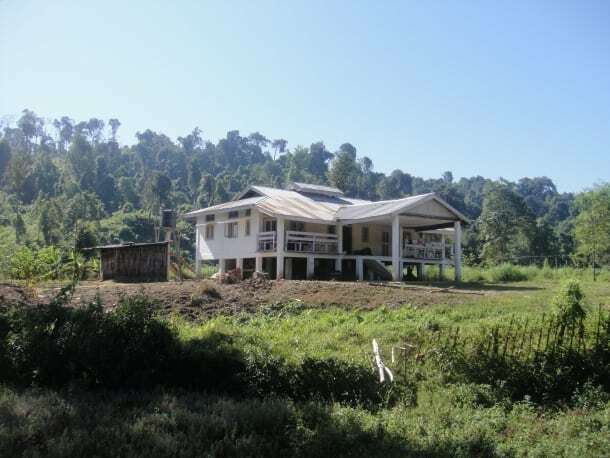 Image owned by the Arakai Estate. Which is a bit of an understatement. Editor’s Note: This is merely a thought exercise by the author. The opinions reflected in the below narrative do not reflect the opinions of the teaware on staff . 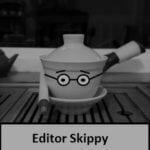 . . or this editor, for that matter. Seriously, I just work here, guys. A thought occurred to me over the years. No one has come to a clear consensus as to what the proper tea categories are. 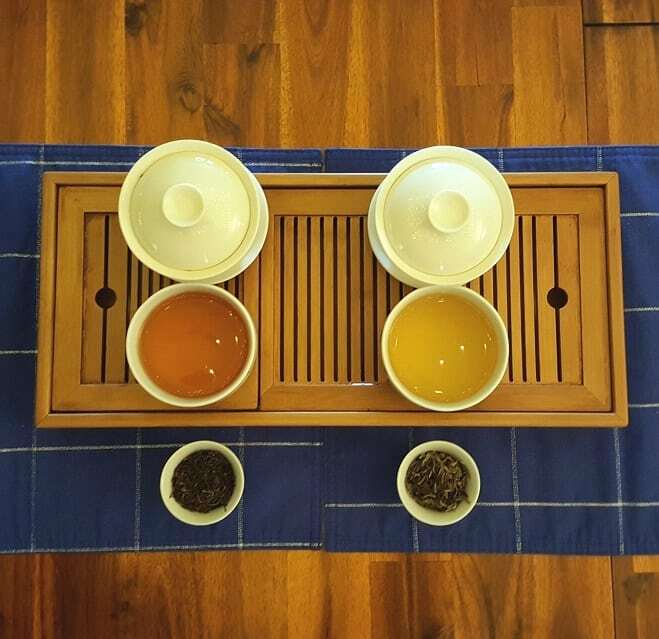 The general consensus is that there are six: Heicha (Dark Tea), Hong Cha (Black/Red Tea), Wulong, Green Tea, Yellow Tea, and White Tea. However, some say that yellow tea isn’t its own category (even though it clearly is). 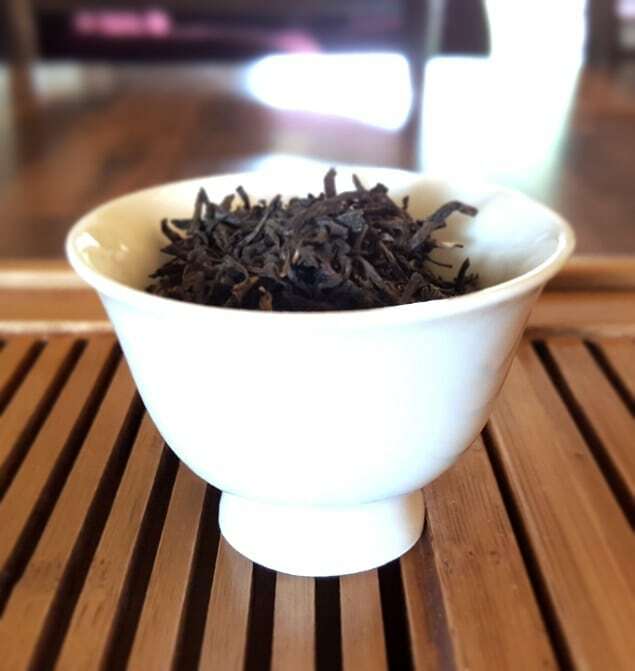 Others champion the stance that dark tea shouldn’t include sheng (raw) puerh. 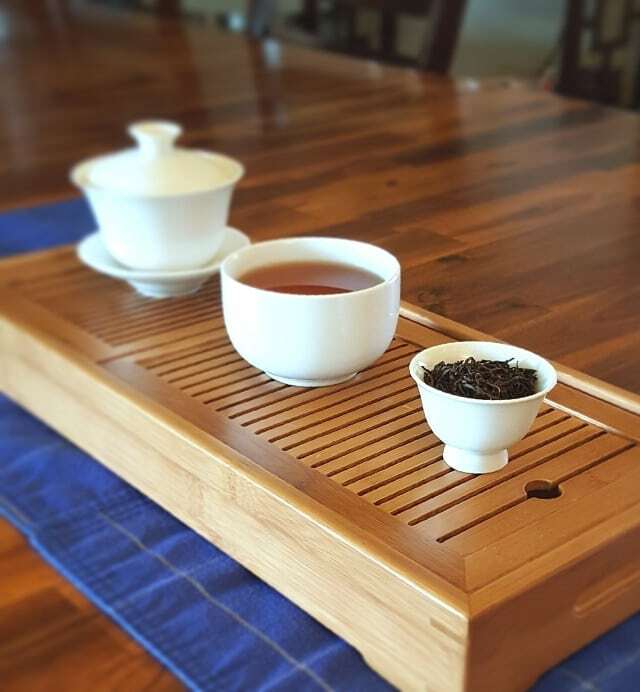 Others still believe puerh should be its own category. Hell, even some international trade laws only recognize two tea categories. So, this got me thinking . . . Chances are, you’ve probably never heard of me.